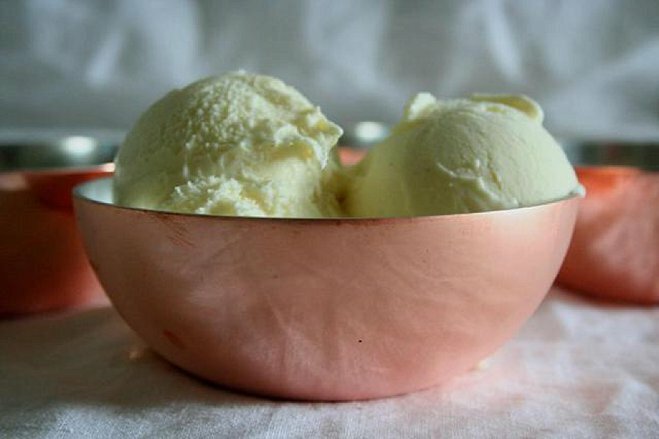 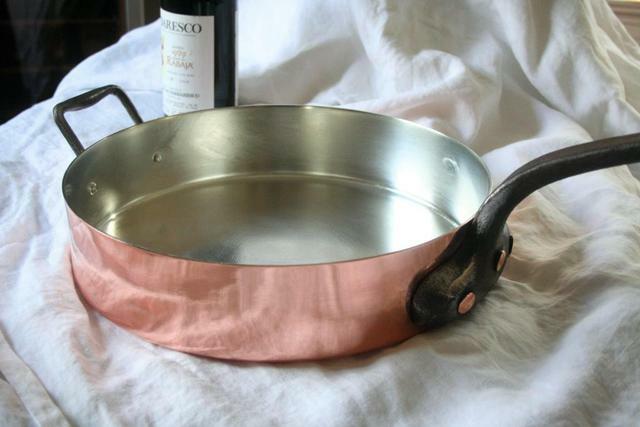 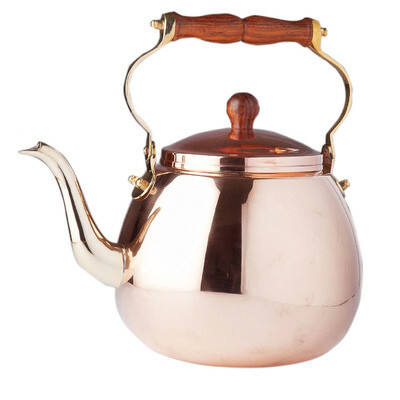 Copper kitchenware tells the tale of past gatherings while adding aged-elegance to any home. 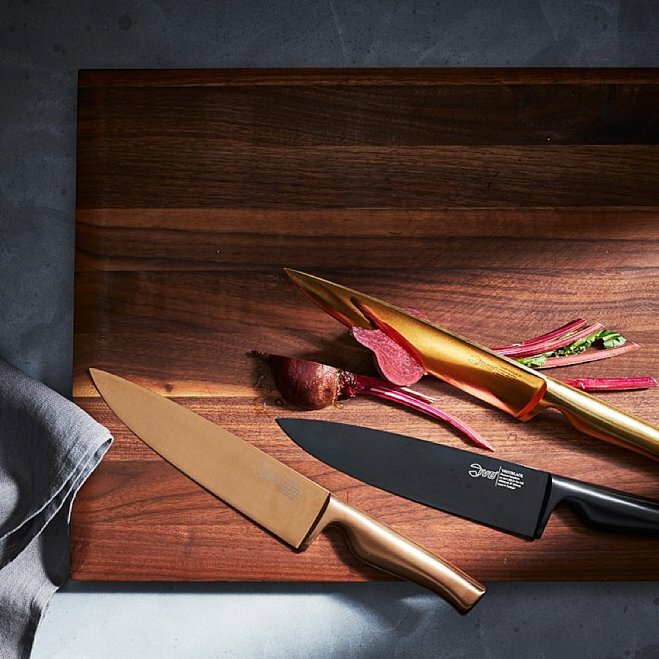 Whether there's a top-notch chef in your life, or you're looking to indulge in some luxury for your own kitchen, copper can take the heat and has the charm to be country or contemporary. 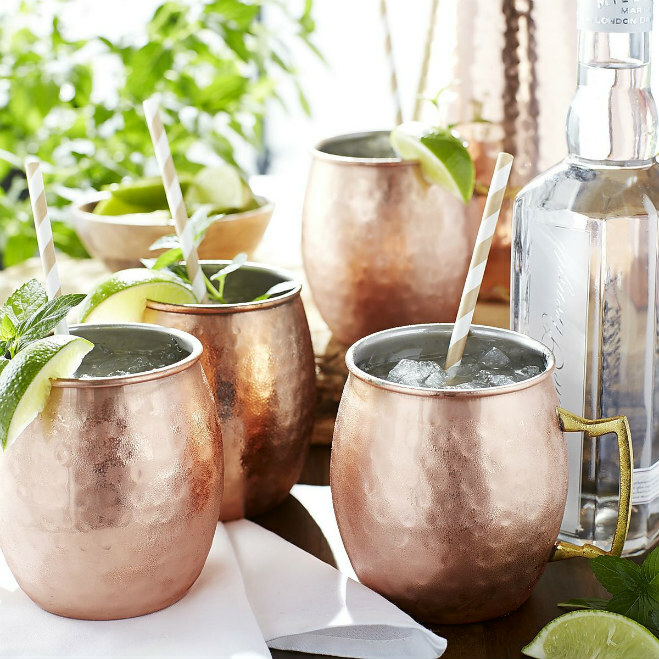 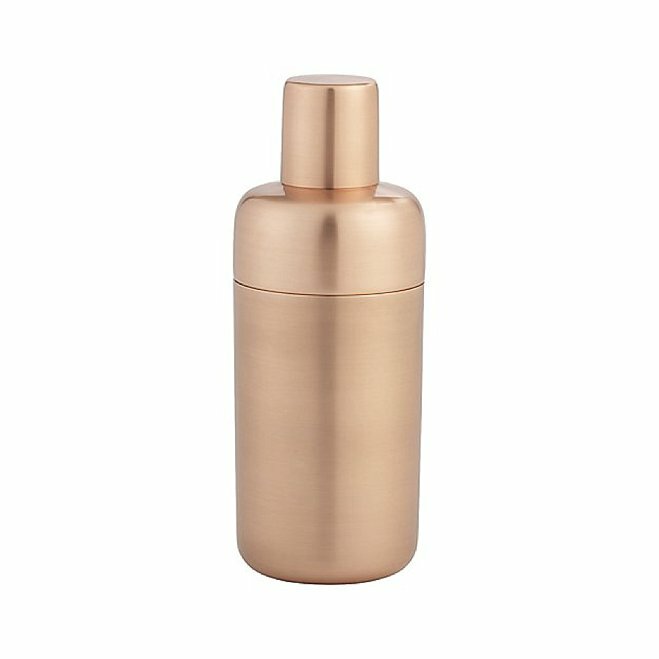 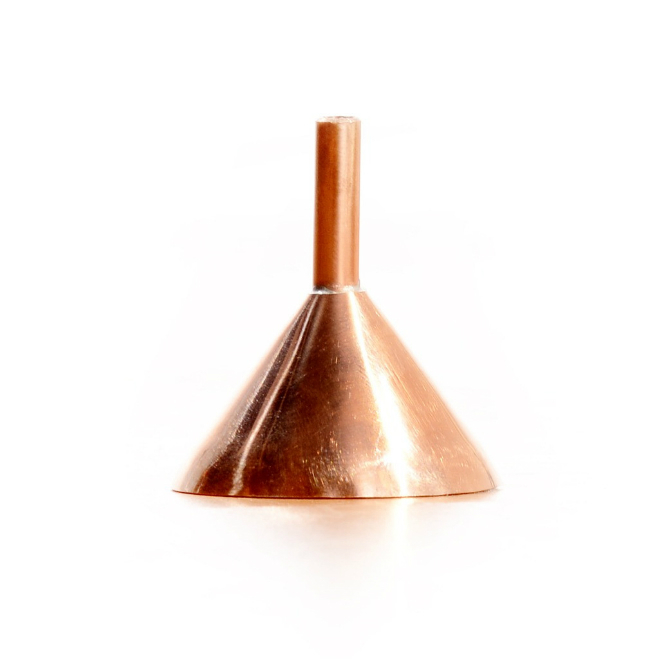 From wedding decor to registry, copper's getting a lot of love in the bridal world, so to help you bring the trend home we've put together a list of copper must-haves that could end up on a friend's list, or yours.